This stunning end unit with views of downtown and Buckhead is comparable to a New York City residence with tasteful designer touches. It has three bedrooms/three baths and a sizable private master bedroom with a large master bath. The fabulous public spaces include a gracious living room with fireplace, a dining room for formal entertaining and a comfortable and cozy seating area adjacent to the living room. 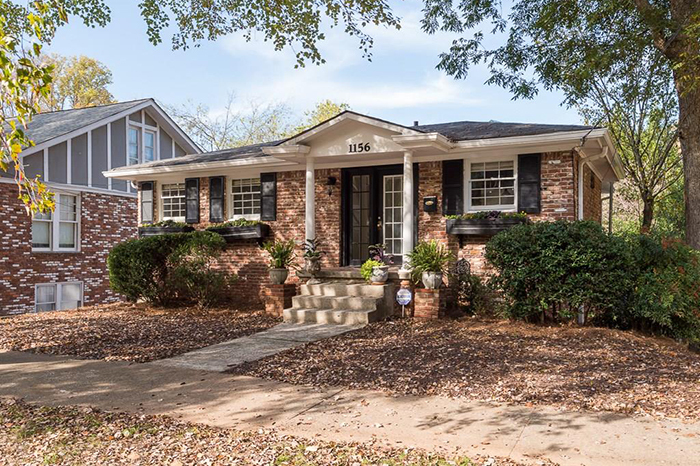 This charming brick home on a quiet street in sought-after Argonne Forest features a walkout, flat backyard, a daylight basement and hardwoods throughout. It has a gracious foyer, a living room with floor-to-ceiling windows and a fireplace as well as a separate dining room. The kitchen has stainless appliances and overlooks a private backyard. 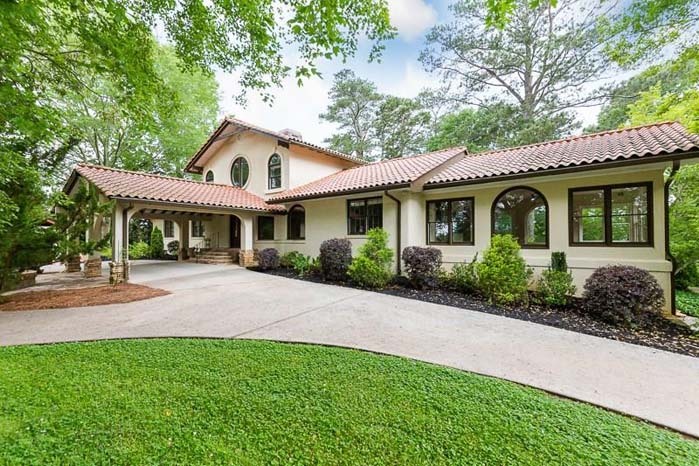 This beautiful cul-de-sac family retreat with master on main and full in-law suite has five bedrooms, four full baths and two half baths. It features a stunning main level master bedroom with a spa bath, split double sided vanities and his/her closets. This is an entertaining haven with a three-tiered deck with potential for an outdoor kitchen, spa, fire pit and pond. 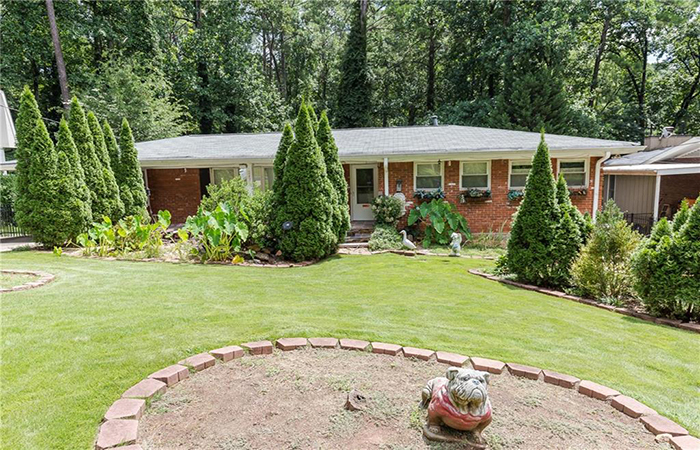 This a great property in an unbeatable location close to Interstate 75, Sope Creek Park and SunTrust Park. 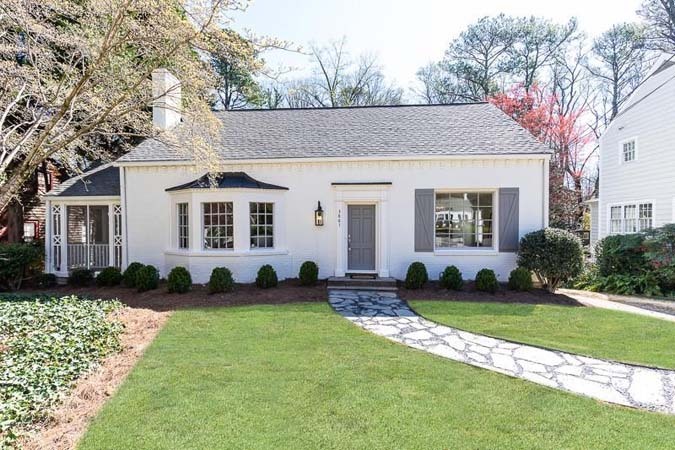 This charming home in sought-after Virginia Highlands is within walking distance to Atkins Park, the Beltline, Ponce City Market, and Whole Foods. It is on quiet, non cut through street with one way traffic. 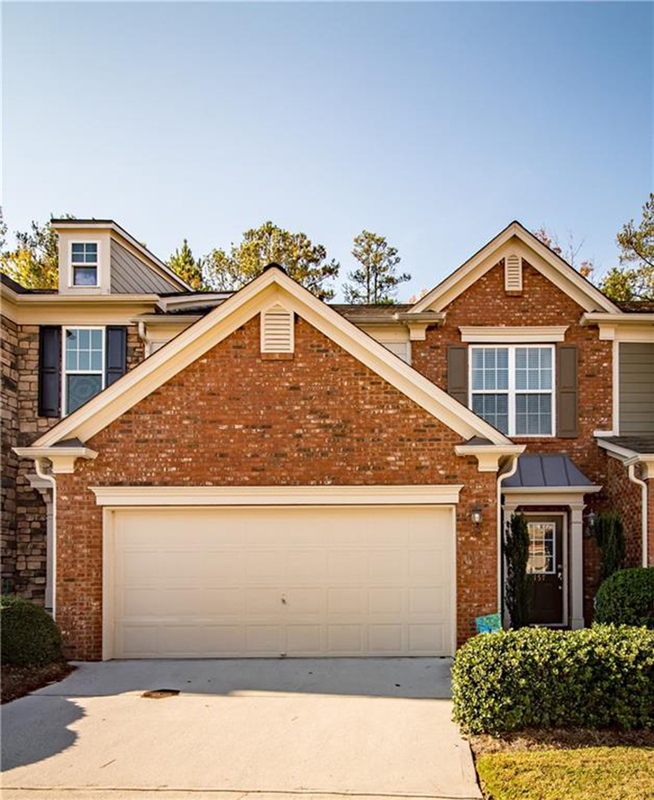 It has fresh interior paint and newly refinished hardwoods throughout. The updated kitchen has granite, stainless appliances, a gas stove and an island. It opens to a bright family room with french doors leading to a deck overlooking a private, fenced yard. 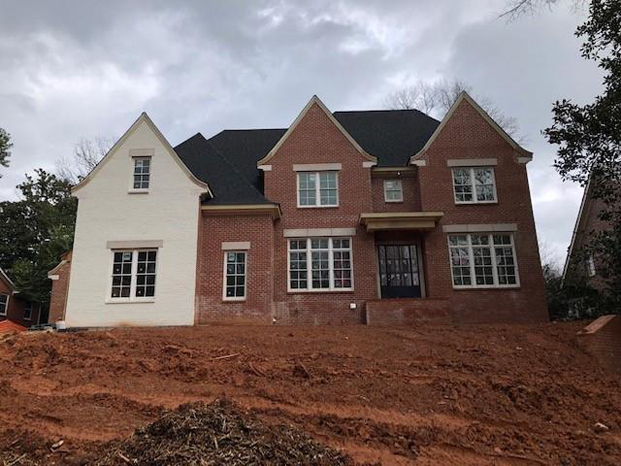 This traditional home in a desirable swim/tennis community has a huge, unfinished basement that is studded and ready to be completed. It is on a corner lot on a cul de sac with lots of privacy, plus it has a new privacy fence in the backyard. This house is move in ready. 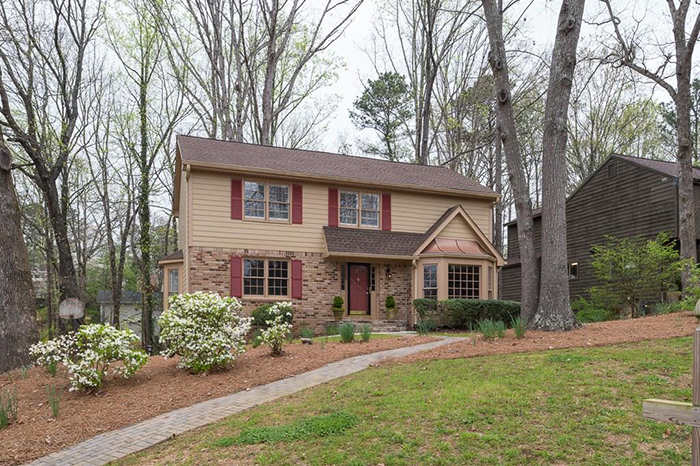 This updated home in sought-after Wakefield Forest has an updated kitchen and sleek, modern full bath. It has been freshly painted and features hardwood floors in the main living area and bedrooms. The open floorplan has multiple extra spaces that can be used as a home office, gym, playroom, etc. 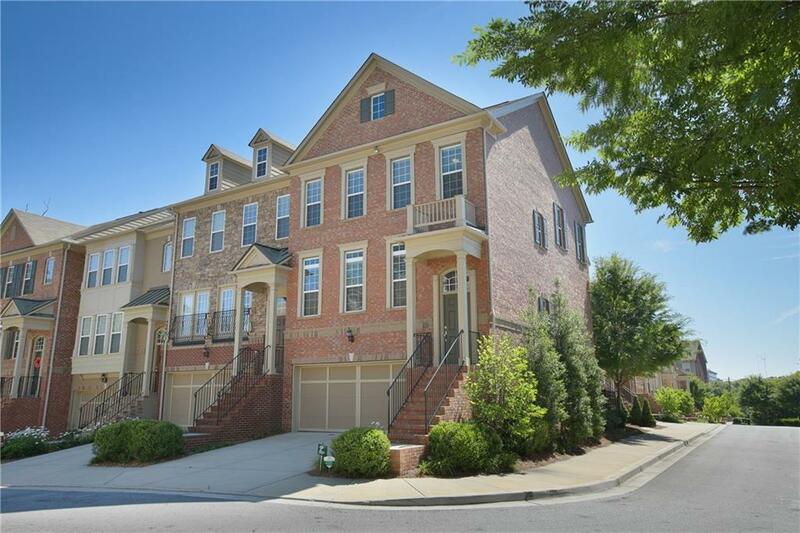 This immaculate luxury townhouse on an unbeatable lot has every upgrade available including gleaming hardwoods, double crown molding, gorgeous light fixtures, granite counters, stainless appliances, upgraded cabinetry, marble fireplace surround and more. It has a fenced backyard and picturesque wooded view. 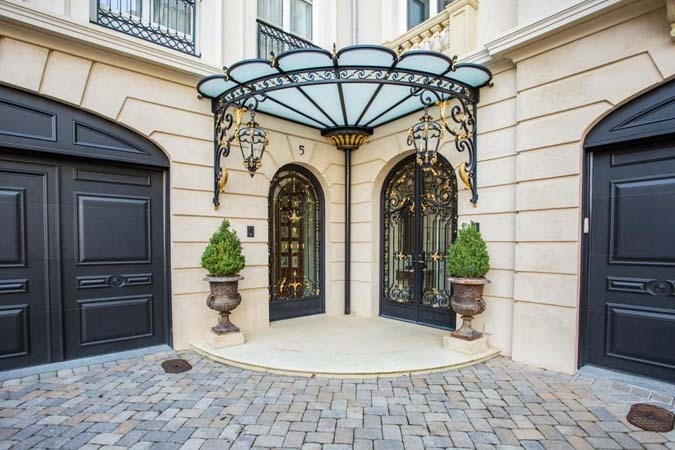 This stunning townhouse located in south Buckhead/north Midtown is available for a short-term and up to two year lease, with the option to lease unfurnished. It is an end unit with spectacular views, close to the downtown connector and the Beltline.